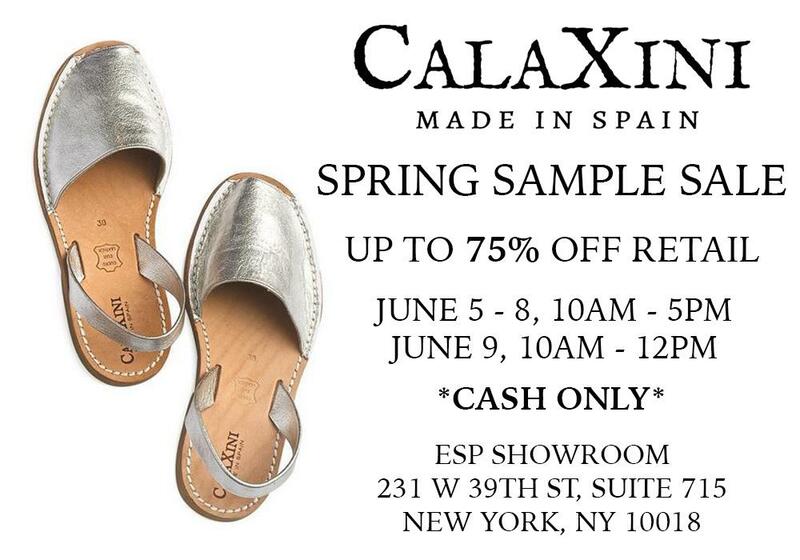 Shop women's & children's sandals handcrafted in Menorca, Spain at up to 75% off retail in this CaliXini sample sale, hosted by the ESP Showroom. 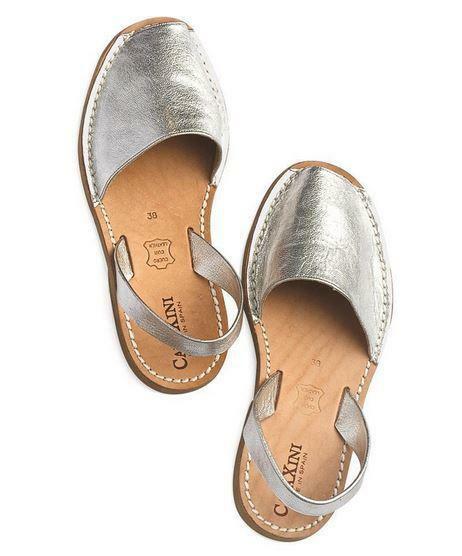 Flats, wedges and platforms will be available. Cash only.